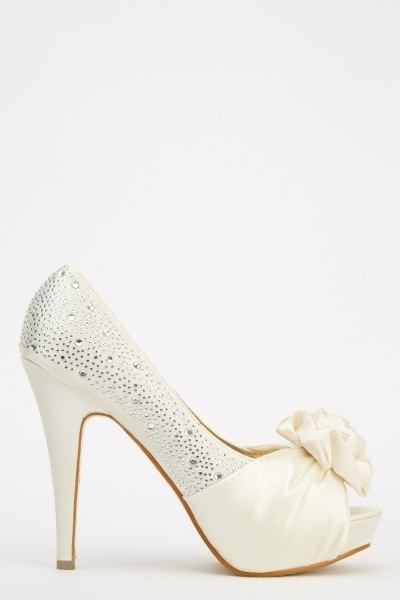 3D Flower Contrast Wedge Pumps.. 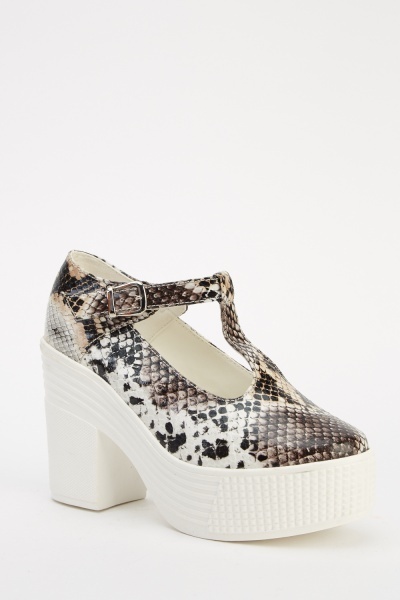 Animal Print Lace Up Platformed Shoes.. 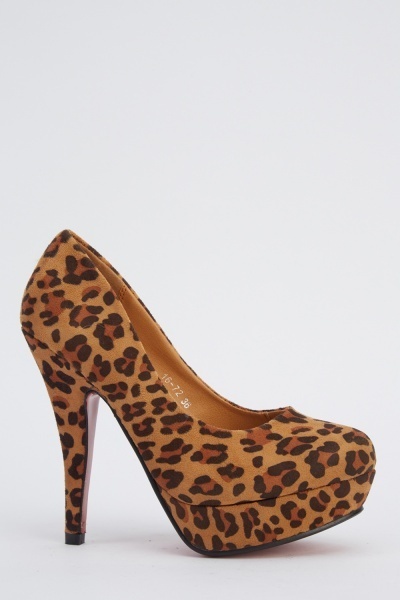 Animal Print T-Bar Platformed Shoes..